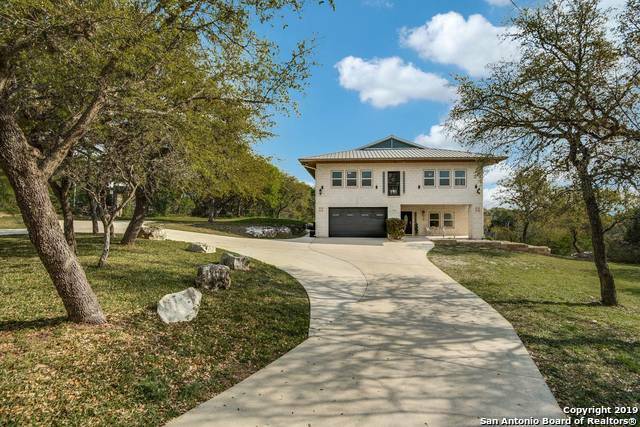 All HILLS AND DALES homes currently listed for sale in San Antonio as of 04/24/2019 are shown below. You can change the search criteria at any time by pressing the 'Change Search' button below. "Opportunity to own this custom built home located in sought after Hills and Dales. Modern design with main floor tile, open floor plan, granite countertops, large kitchen island, and spacious master retreat. Numerous windows throughout home with great views. Cherry hardwood floors throughout entire second story and huge game room with custom railings. Heavily treed one acre lot to create your own backyard oasis. Easy highway access and minutes from La Cantera, The Rim, UTSA, shopping, restaurant"